Hi everyone! 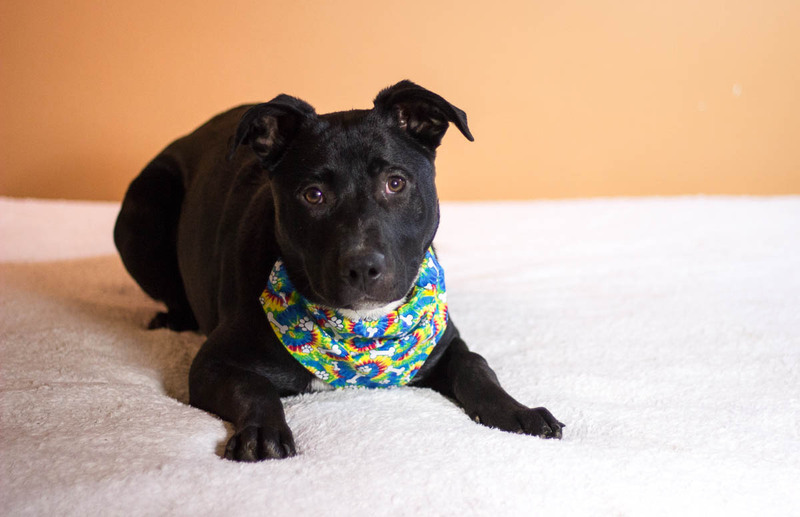 My name is Leslie Knope and I am a beautiful 5 month old Pit/Shepherd mix. Not only do I have a energetic and big personality like my TV counterpart, but I am also going to be very big in size too, with my parent’s weighing 70-80lbs. I am just growing up so fast! I am very ambitious and am ready to take on the world and learn all about it. Puppy classes and basic obedience would be great for me, as I am very smart and already know some basics like “sit” and am already crate trained (I call it City Hall)! Being from a rural area, I would love to stick to my roots and be in a home outside the city with lots of yard to run around in. Since I am so young, I wouldn’t mind having another confident male dog to show me the ropes! I am funny and independent with a love for waffles and other tasty treats. I like having things to do and would love for someone to teach me some nose work or agility, since I just love working my mind. 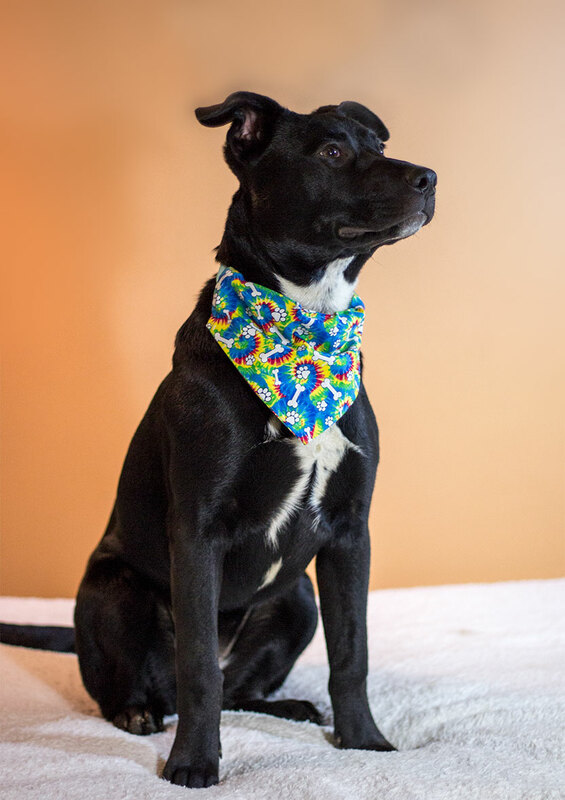 Though I do great with my resident kids, since I will need to have all the focus on me for a little bit while I go through training and puppy classes, I would do best in an adult only home for now. I am too interested in those kitties as well, so no cats in my home please. I am a strong woman and even have aspirations to become the first doggy mayor of my city! I like to dream big!